The recommendations are an update of European Heart Rhythm Association’s (EHRA) 2008 consensus document.2 Dramatic changes in the field during the last five years demanded a revision. There has been a steep rise in device implantation and even greater increases in ablation procedures, mainly pulmonary vein isolation. Since 2008 new drugs have been introduced, namely the non-vitamin K antagonist oral anticoagulants (also called new oral anticoagulants or NOACs) and the antiplatelets prasugrel and ticagrelor. peri-interventional bleeding complications on concurrent antiplatelet therapy. The document recommends interruption of NOACs for device surgery, without heparin bridging. This advice is consistent with the EHRA Practical Guide on the use of NOACs in patients with non-valvular atrial fibrillation. The period of discontinuation should be based on individual product monographs, and the drug restarted 24 to 48 hours after surgery. 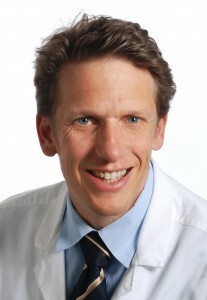 “One of the key messages is that there is no heparin bridging because this causes bleeding complications,” said Professor Sticherling. “Many centres in UK like ours at the Royal Brompton and Harefield had adopted this practice over the past years, based on the accumulating evidence in favour of this practice from a safety standpoint. 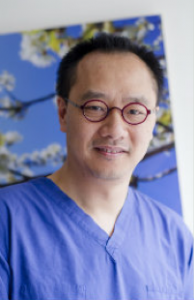 The formal recommendation from ESC is tremendously helpful for achieving wider adoption of such practice,” Dr Wong added.